Designed for use with Fluke ScopeMeter 120-series. The probe connects to the optical port of the ScopeMeter 120, and features isolated external triggering, for measurements that require external triggering or triggering on floating reference signals. Probe length is 1.2m (48 inch). 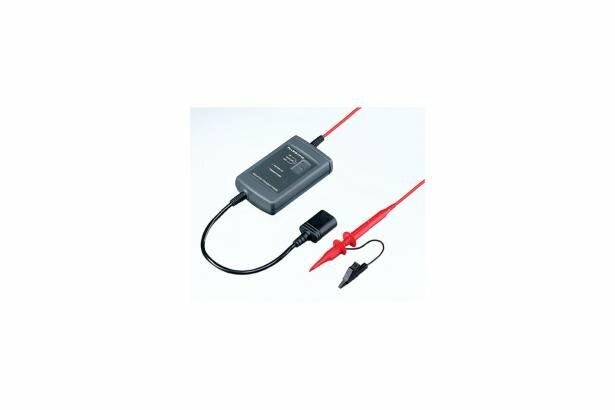 The probe includes a hookclip with ground lead, and a 9-Volt Alkaline battery.